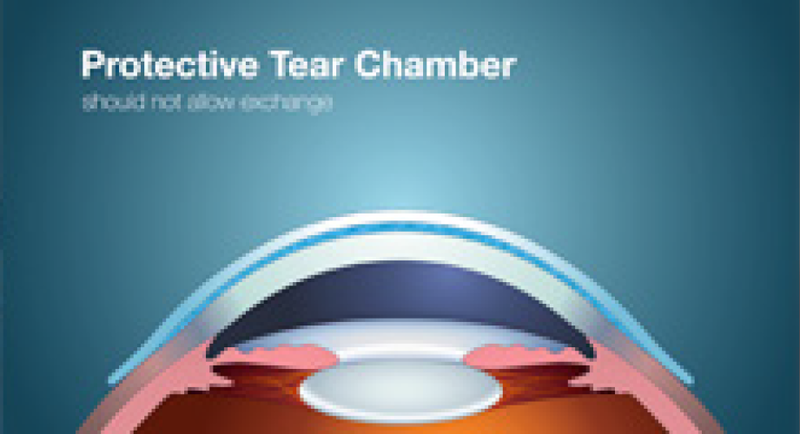 July is National Dry Eye Month and one of the better tools to combat this irritating condition with is the Custom Stable lens. We’ve heard so many stories of patients who have struggled with all levels of dry eye who have found incredible relief with this lens. The Custom Stable received 510(k) clearance from the U.S. Food and Drug Administration (FDA) for the therapeutic management of several ocular conditions including dry eye. This guy was 45 years old and was almost crying in my chair because of his happiness with the comfort and clarity! Just got new Custom Stable lenses yesterday. Vision is great. Fit excellent. Haven't seen this well in years. I am so impressed!!! I actually read 20/25!!!! That is the best I have seen in many, many, many years!!! Your lenses are AMAZING!!! 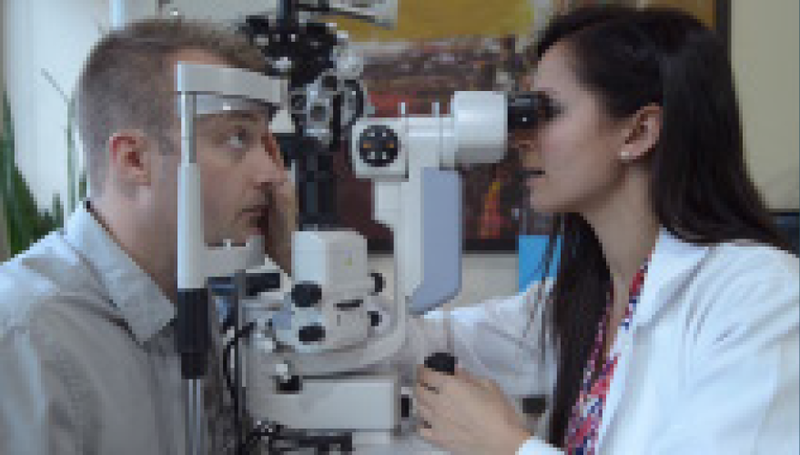 In our J‌ul‌y 20‌17‌ Custom Stable Spotlight Dr. James Deom did a great write up about a case in which he utilized the Custom Stable to treat a patient suffering from severe dry eye disease. It’s an inspirational case history and a great example of how this lens can dramatically change lives. You can read the entire article on our website. 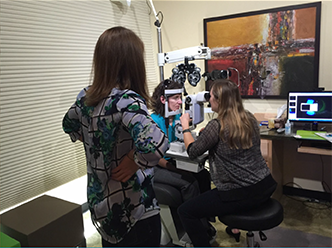 If you haven’t considered the Custom Stable for the treatment of dry eye, there’s no better time than now. 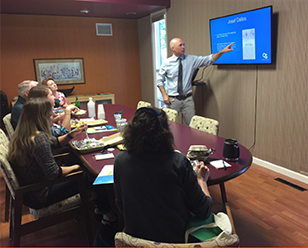 Check our website for upcoming training events and of course, let us know if you have any questions. We’re proud to introduce an exciting new podcast hosted by two of our amazing education consultants, Dr. Roya Habibi and Dr. James Deom. 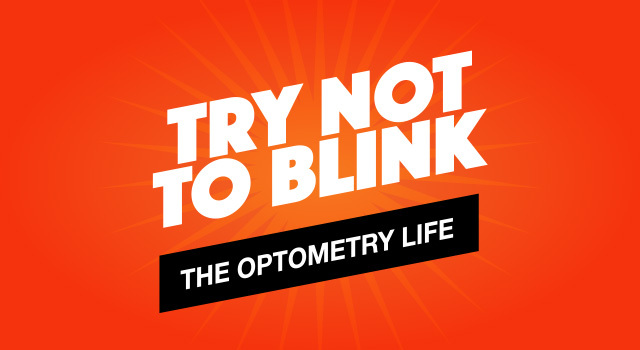 This weekly podcast features tips, tricks, the latest optometry industry news, and of course, a lot of light hearted fun for those who live the optometric life. You can listen and subscribe by visiting the show’s website at trynot2blink.com or in iTunes. Order our 12 lens Custom Stable Elite fitting set at the discounted price of $300 and we’ll give you your first pair free! Plus if you’re not completely satisfied, return the fitting set within 60 days for a full refund! Call, email or chat live via our website to take advantage of this amazing offer! Want to hit the fast track to learning how to fit the Custom Stable? 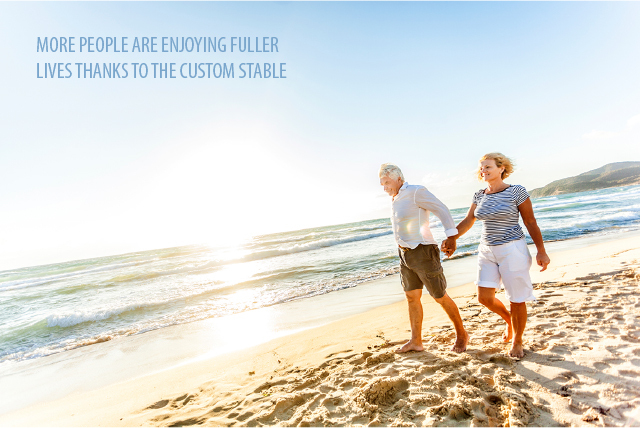 Join us for one of our Custom Stable Friday sessions. This is a hands-on approach to learning everything you need to know about fitting, application and removal at our state-of-the-art facilities in Springfield, Oregon. Check our website for available dates and more info.